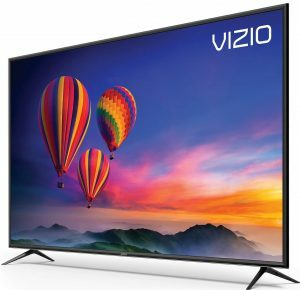 Vizio E55-F1 vs E55-E1 Differences : What is The Key Improvement from The 2017 55-Inch E-Series to the 2018 One? 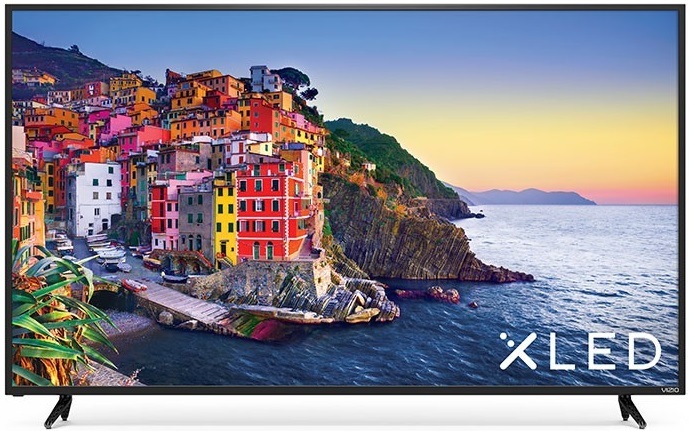 Vizio E-Series is one of the most popular affordable 4K UHD TV Series that we can find in the market. In 2018, Vizio comes with Vizio E55-F1 as the successor of Vizio E55-E1. As the successor and predecessor model, We can find that there are few similarities between those two 55-Inch 4K UHD TV. What’s the improvement from the 2017 55-Inch E-Series to the 2018 One? We will talk about that on this article. I’m sure that you are interested to know the improvement from the 2017 E-Series to the 2018 E-Series if you consider Vizio E55-F1 and Vizio E55-F1 as your alternative choices. The similarities & differences table below tells us about the specs and features of Vizio E55-F1 and E55-E1. We need to know their specs and features before we can talk more about the key improvement of Vizio E55-F1. Let’s check out their key specs and features together. From the table above, we can find that there are few differences between Vizio E55-F1 and E55-E1. The key difference between Vizio E55-F1 and E55-E1 comes from their HDR support. Vizio E55-F1 supports HDR10, HLG and Dolby Vision, while Vizio E55-E1 only supports HDR10. With wider HDR format support, we can enjoy more HDR entertainment in Vizio E55-F1 than what we can enjoy in Vizio E55-E1. We can also find some additional minor differences between Vizio E55-F1 and E55-E1. Vizio E55-F1 comes with 10 local dimming zones while Vizio E55-E1 comes with 12 local dimming zones. There’s no significant difference between 10 and 12 local dimming zones. We can also find that Vizio E55-F1 comes with Clear Action 240, while Vizio E55-E1 comes with Clear Action 180. Clear Action 240 is able to deliver more fluid motion images than Clear Action 180 although the difference is not that significant. We can also find that both of Vizio E55-F1 and Vizio E55-E1 come with SmartCast Remote, but We can find that the SmartCast Remote that come with those two TVs are different in version. We can find XRT136 in Vizio E55-F1, while XRT135 can be found with Vizio E55-E1. Most of their functions are similar while we can find that XRT136 comes as the newer version. 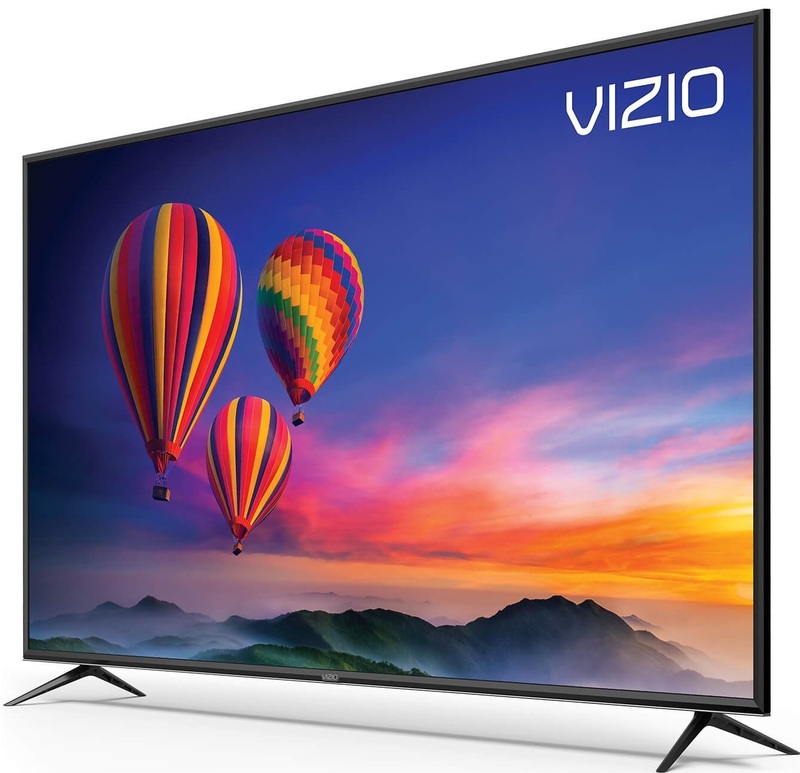 As the newer model, we can find that Vizio E55-F1 is usually offered at the higher price than Vizio E55-E1. How much is their price difference? As TV prices often change from time to time, it’s recommended that you check the price of Vizio E55-F1 and E55-E1 before we can find their latest price difference. What’s Improved in Vizio E55-F1?